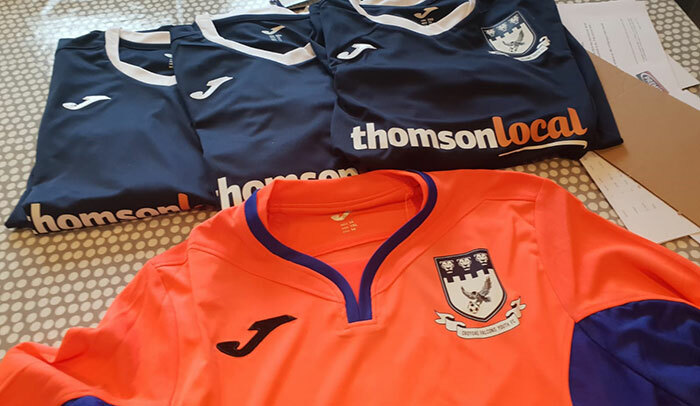 Thomson Local is pleased to announce our sponsorship of The Croygas Falcons, a youth football team based at Croygas Youth FC in Wallington, Surrey. 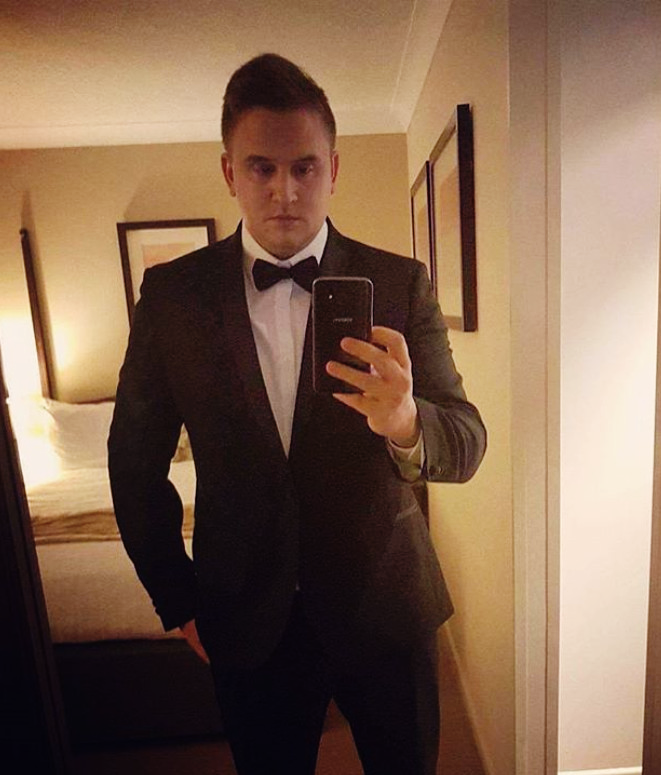 You can find out more about the team on their official Twitter, Facebook and Instagram accounts. While you’re there, it would mean a lot to the team if you could leave a like and a follow to show your support of local youth football. Croygas FC is an FA Charter Standard Development Club with FA approved managers and coaches. The club hosts games for over 15 teams, including teams from the Surrey Youth League, Pan Mixed Disabled League and adult teams. The club recently opened a state of the art 7 aside 3G pitch, with plans to build a full-size 3G pitch in progress. They also recently held their inaugural 5 aside competition this year, with 112 teams and over 2000 players taking part over two days – including a visit from 4 premier league scouts and former premier league players Steve Sidwell and Danny Murphy. 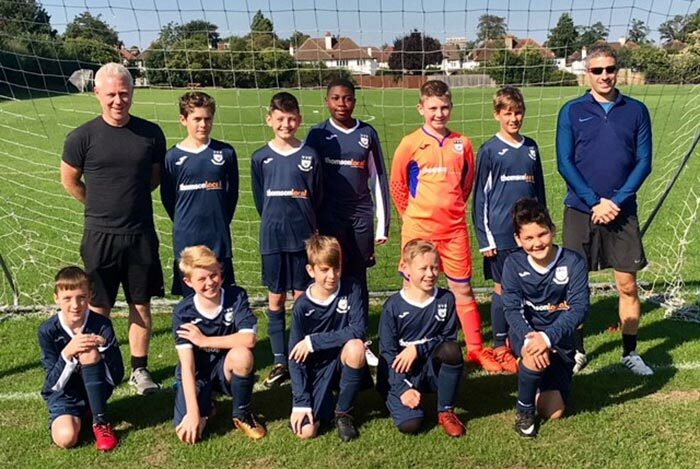 Croygas FC recently held trials for under 7s and under 14s looking to play league football and have fun at the same time. If you know anyone that may be interested in future trials, please email the club at eafyc@outlook.com. Are you planning to travel to Russia for World Cup? If so we've put together a short guide packed full of helpful travel tips to help you along the way.